Organisation last updated roster four years ago. Network Rail is preparing to refresh its agency roster for the next five years relating to creative services and campaign work. The accounts are worth £15m in total. The rail infrastructure operator for England, Scotland and Wales is looking to "explore innovative approaches" to creative activity, including campaigns on public awareness and behaviour change, core messaging, experiential marketing and digital services. Agencies currently on the roster include McCann, 23red, Leith, Guerilla, Magnet Harlequin and Eleven. 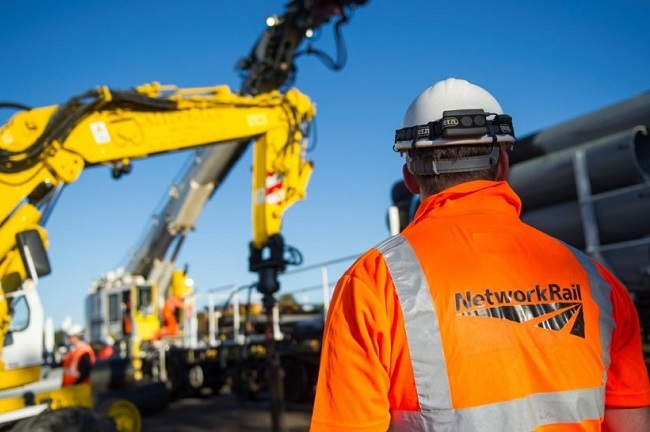 Donna Mitchell, senior media campaigns manager at Network Rail, told Campaign that the organisation is updating its strategic framework that has been in place for the past four years. Network Rail devolved day-to-day responsibility for its railway business in 2014 and now runs across nine geographical routes. "Our business has changed after we devolved, as we now have route-specific campaigns as well as national campaigns," Mitchell explained. "The routes operate their own businesses, so there will be more to do. The work will cover internal and external campaigns that come up nationally and on the routes." Recent work includes the "Small talk saves lives" suicide-prevention activity, a level crossings safety campaign and work that raised awareness of the Midland Main Line electrification programme. Network Rail is planning a pre-market engagement process, with an event for agencies to be held on 17 December. The procurement process is expected to launch in March 2019 and the framework agreement will be set up for an initial three years, with two possible 12-month extensions. The framework is expected to include development of awareness, perception and behaviour change campaigns aimed at the public or internal employees. It will also cover development, design and production of creative solutions, such as core messaging, creative concepts and experiential marketing. Tactical delivery of creative digital solutions is a further strand and is expected to include virtual reality, augmented reality and app development, as well as digital marketing and social media.